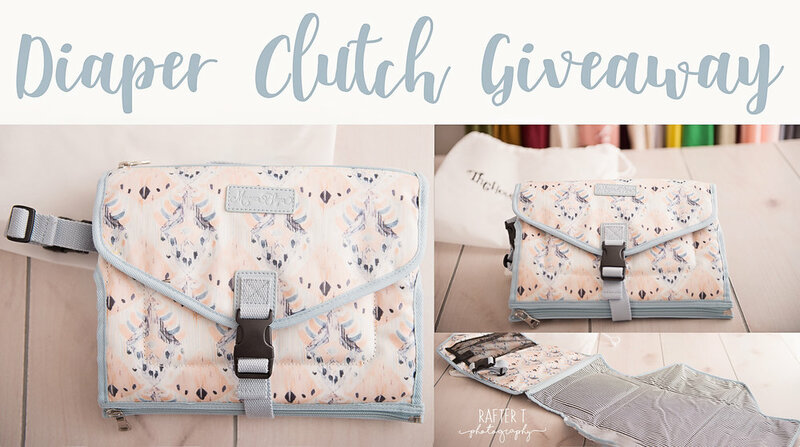 Through the end of January, anyone who books a maternity or newborn session will be entered to win a House of Flynn diaper clutch! The House of Flynn is a company that makes high-quality bags, mostly camera bags for photographers. (I wonder how I heard of them? Ha! I have two of their camera bags.) They also ventured into a diaper bag line that’s just incredible, and of course that’s where I picked up this beauty. Often, a portion of the profits from their sales go to fund an orphanage in Mexico, which the owner of the company acquired when it was on the brink of being shut down due to lack of funds. It’s just a really great company. I can’t say enough good things about it! If you’d like to book a session, and possibly win the giveaway, contact me today! Seriously, though! This thing has a crazy amount of storage, and it’s super padded to keep baby comfy!